Total Cleaning Melbourne gets the job done for you! 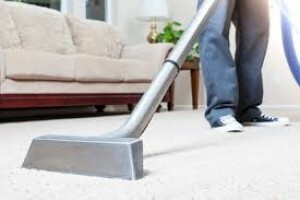 We are the professional and expert carpet cleaning company based in Melbourne offering you a high-quality clean, coupled with incomparable customer service. A clean and new carpet play a crucial role in beautifying a home while making the living space captivating and cosy. But on the other hand, having an uncleaned and unhealthy carpet will indirectly affect the overall ambience of your home. So, if you have such type of carpet in your home than get it cleaned now by hiring professional Carpet Cleaning Melbourne services from Clean to Shine.